Finding a place to park your car without having to spend a good amount of time looking is not always easy or cheap. That is especially the case if you live in a large city. 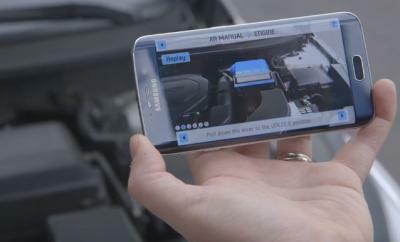 You certainly don’t want to park your car at a location without knowing its exact rates. 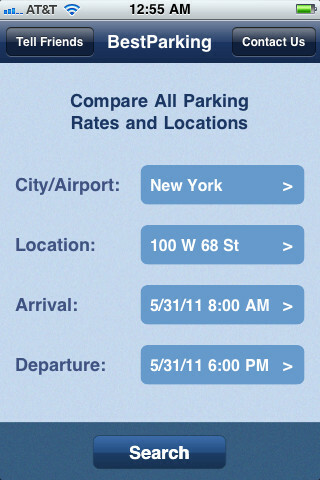 BestParking for iPhone is a cool little app that shows you where you can find cheap parking for your car. 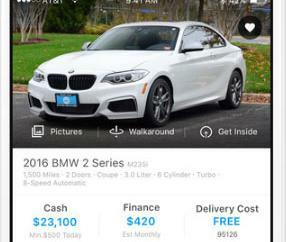 BestParking as the name suggests lets you compare parking locations for your car to find the one that offers the best deal. It covers 30 cities and 79 airports. 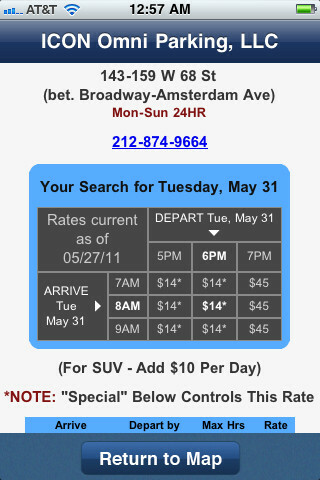 As you can see in the above screenshot, you get hourly and daily rates for the locations you are considering. This is especially handy when you are planning to take air trips. Just enter your location, your arrival/departure dates/times, and you are set. BestParking for iPhone is pretty decent tool if you don’t want to spend a lot of time searching for parking spots. BestParking.com has even more information to save you time. The app does need to be a bit more interactive. Not all cities are covered. 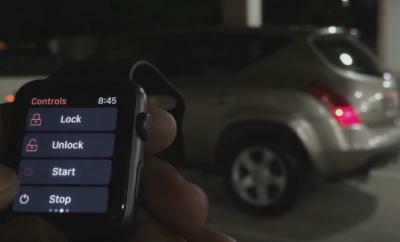 BestParking for iPhone could be more social media friendly too. It does have a lot of potential though.